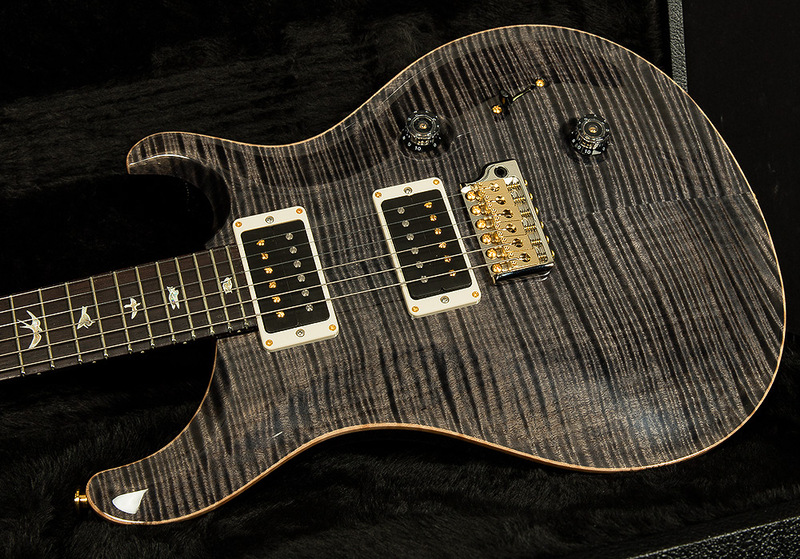 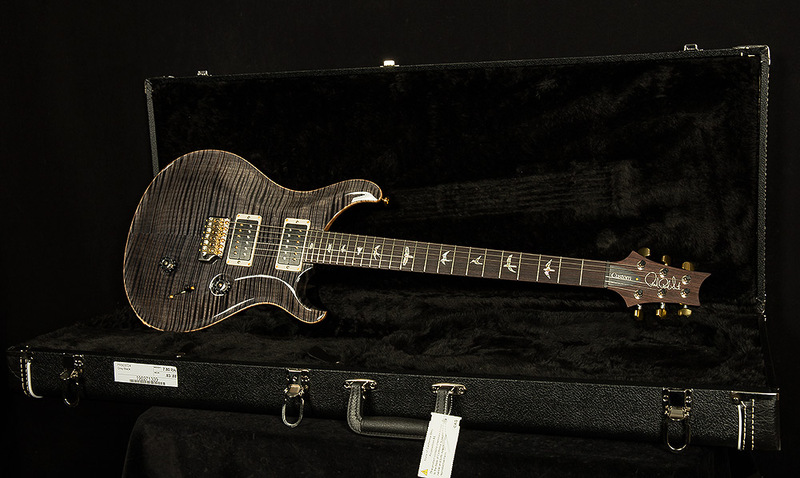 The PRS Custom 24 is an iconic staple of the Paul Reed Smith lineup for numerous reasons. 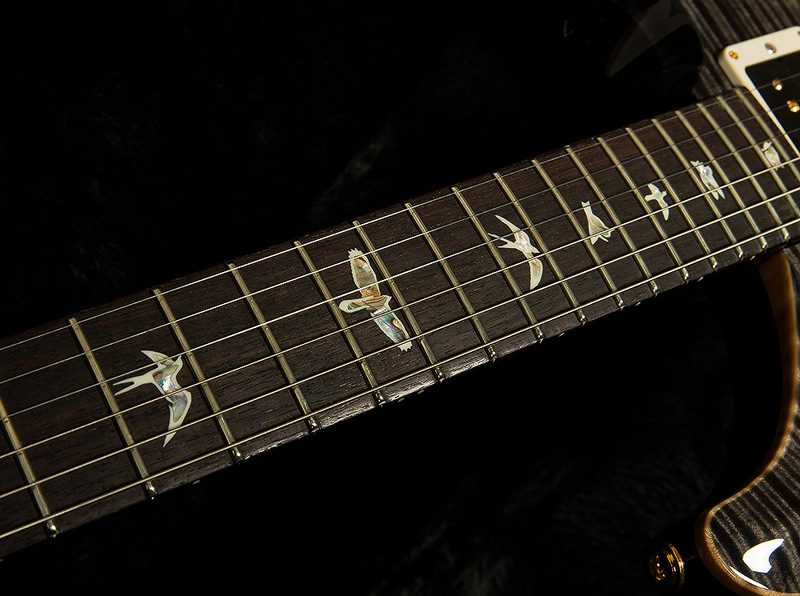 Ever since it was originally introduced at the 1985 Winter NAMM show, its signature silhouette has captivated the hearts and imaginations of guitar players all over the world. 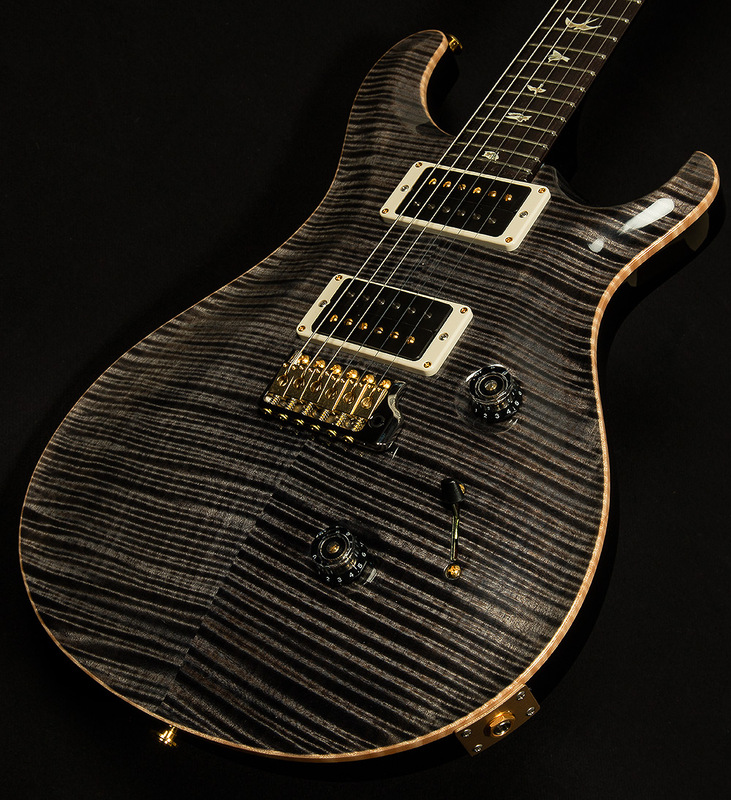 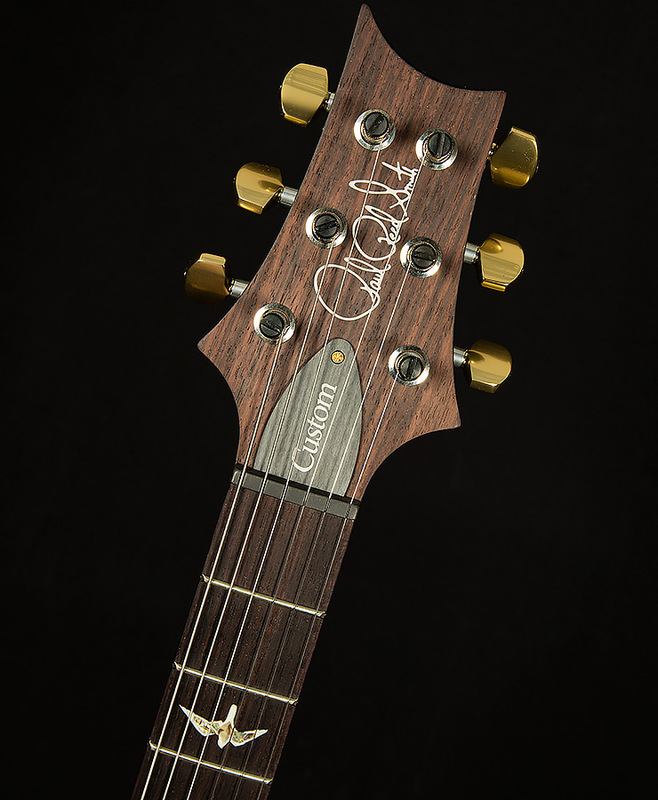 Pairing a premium mahogany body with a maple 10 top, immaculate PRS build quality, and a five-way switch for maximum versatility, the Custom 24 delivers in spades as jack of all trades! 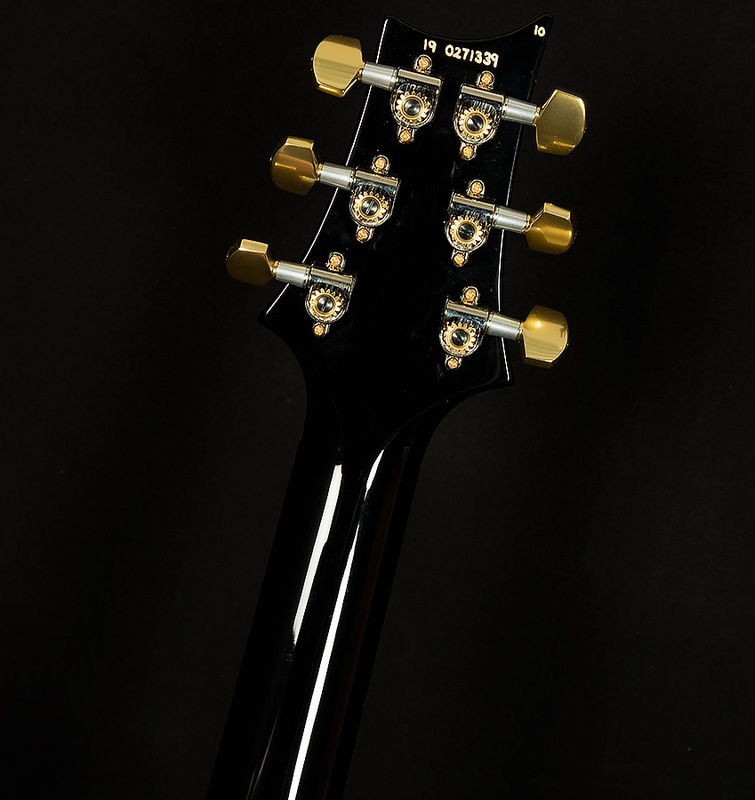 It can handle everything from sparkling single coil tones all the way to aggressive, modern high-gain sounds with ease. 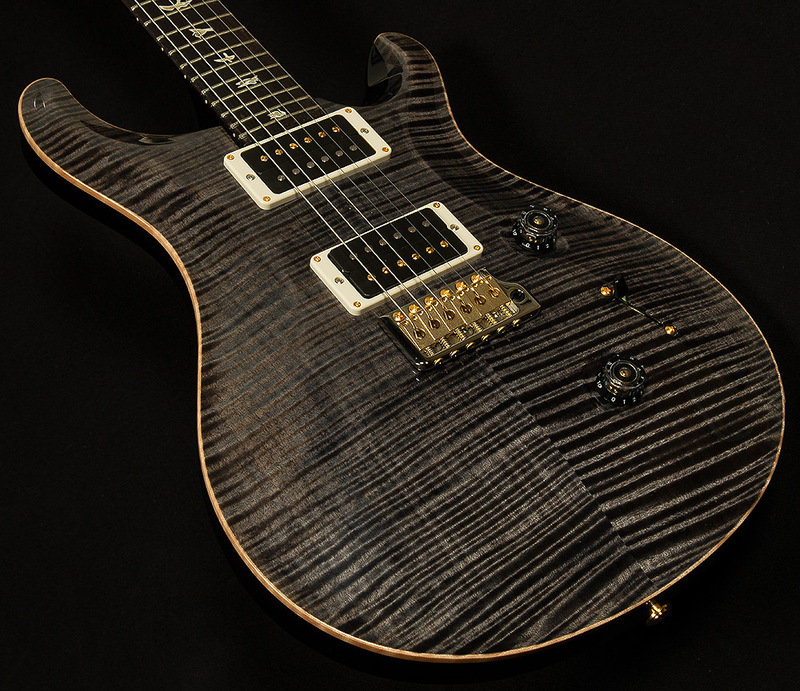 The Custom 24's flawless construction, unparalleled elegance and stunning looks have cemented its status as a modern classic, and we are proud to present it to our exceptional customers.